Tick Tock, Tick Tock! 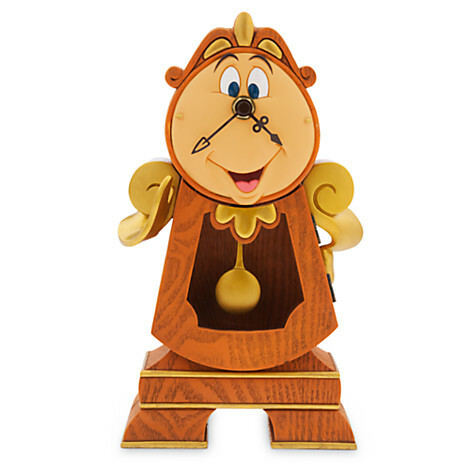 It’s time to meet your new Cogsworth Clock! This is perfect, because I’ve always wanted my own talking clock. Have you? Well, maybe I’ll have to invent our own personal convos the way I do with Barbie and Skipper, but it will still be fun to have this cute, working, pendulum-swinging guy around the house to talk to, if not with!